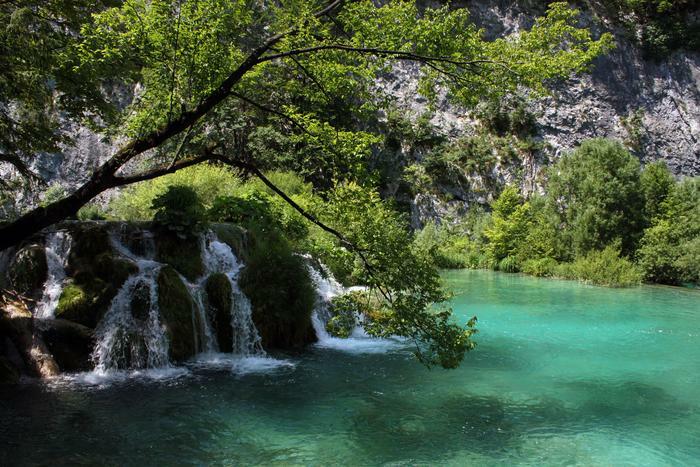 The fact that Plitvice lakes are among the most beautiful nature attractions in the world has been known by many. The best recommendation for those who have not yet heard about this nature wonder is CNN's list of the top 10 waterfalls in the world. Plitvice have been ranked in high 3rd position. What makes them sp special are 16 turquoise lakes that descend into hundreds of waterfalls, and in winter, when the water freezes and gets covered in snow, this blue and green rhapsody turns into a white one. Plitvice lakes offer their visitors beautiful fairylike landscape in every season so it is no surprise that CNN put them right after Niagara falls and Kauai waterfall on Hawaii islands. Besides the beauty of Plitvice National Park, the article also mentions the perfect location of the lakes, as they are near the capital city, and on the other side there is Adriatic coast so wherever you stay in Croatia, you cannot miss visiting these lakes. Some of the visitors will decide to stay at Plitvice Lakes National park – and they will certainly not regret it.